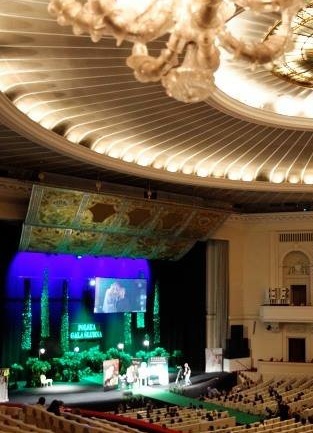 The interest of the brides-to-be exceeded our expectations. Almost every lady wanted to try out the free trial make-up. We appointed interested ladies for a specific time. On Saturday, after several dozen minutes we ran out of free appointments for this day. We also filled in our Saturday’s list very quickly. 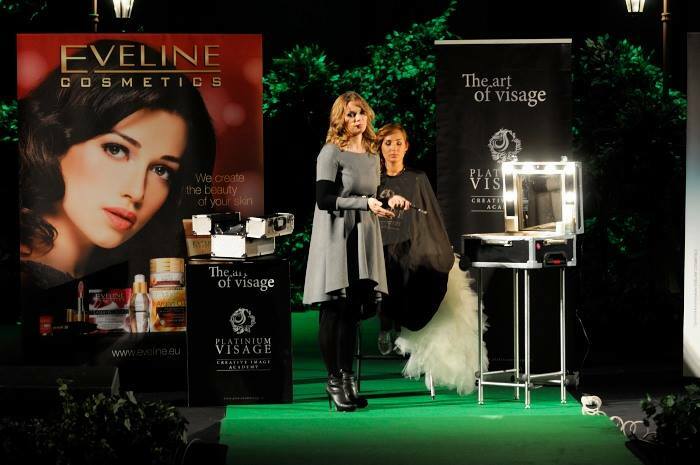 The participants very liked presented Eveline Cosmetics products in particular eyeliners, compact powders or mascaras– says Agnieszka Kamila Nierychlewska PR Manager Eveline Cosmetics. 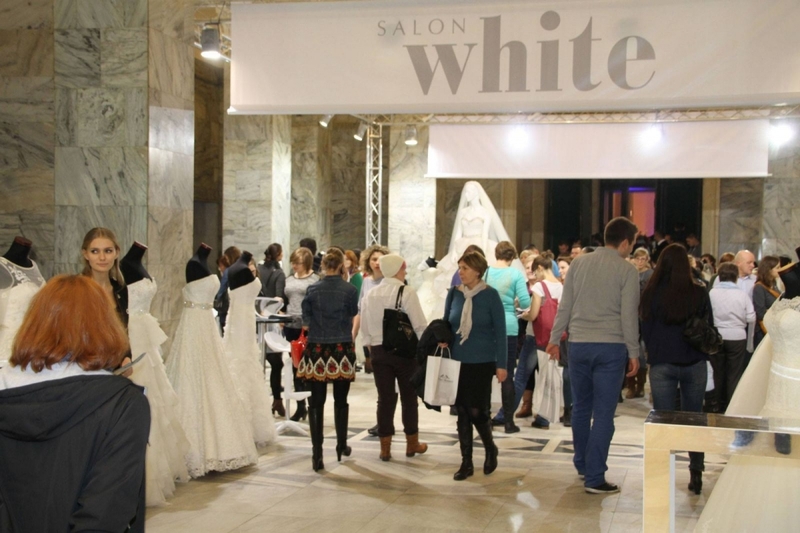 At over 200 stands of Polish Wedding Gala covering exhibition area of 10 000 m2 the engaged couples could learn about the offers of the wedding companies, use free make-ups or stylists advices and in the unique scenery of Kongresowa Hall see spectacular wedding fashion shows.